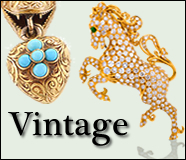 Rare Coins Store Westchester, NY - Great American Coins Inc. | Great American Coins Inc.
We are one of New York’s largest dealers. We grade all coins! 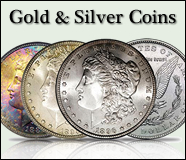 Welcome to Great American Coins Inc. we are located in Elmsford, NY. Are you looking to sell your rare coins? 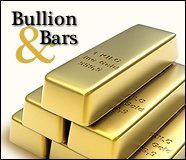 Look no further, we purchase Precious Metals: gold, silver, platinum, and palladium in bar or coin form, US & World rare coins, US and International paper money, scrap gold and sterling silver jewelry, large sterling silver Items such as flatware, holloware, serving pieces, vintage and luxury wrist/pocket watches, diamonds of all color and sizes (loose or set) EGL- or GIA-certified and precious stones, vintage sports cards & memorabilia. 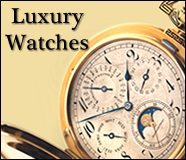 As a professional Numismatics and reputable trusted jewelry buyer in Westchester county, Great American Coins Inc. will expertly assess the value of your product, If you are selling coins, gold or other precious metals we will determine the fair market value to ensure you get the best deal possible and provide you with a prompt payment. We are located in Westchester County NY, also serving Connecticut and New Jersey.